If you’re a Veteran, let us know and you’ll get 20% off any service. Your website is usually the first impression many get of your business. With that in mind, it is important that your website not looks dated, be blazing fast, communicates your brand clearly and bring you more sales. CWS Connectivity (Houston Web Design) puts those ideas into the forefront of every project. 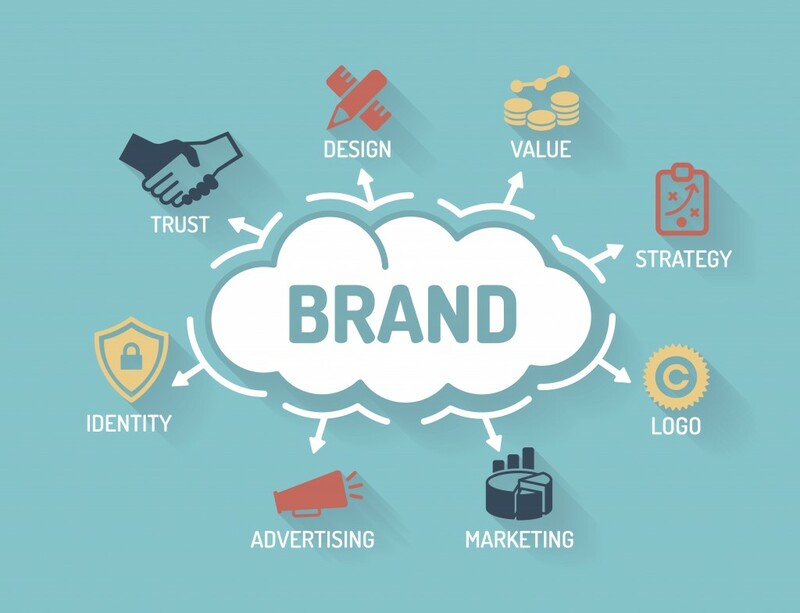 We at CWS Connectivity work closely with you to make sure that you increase brand visibility and set your business up so that your brand sparks trust and value to your current and potential clients or customers. (Specific Measureable Attainable Relevant Timely) to get you the results you need to be successful. With everything around us moving in the direction of being completely digital, It’s important for businesses to become more efficient and effective in how they approach their overall marketing plan. 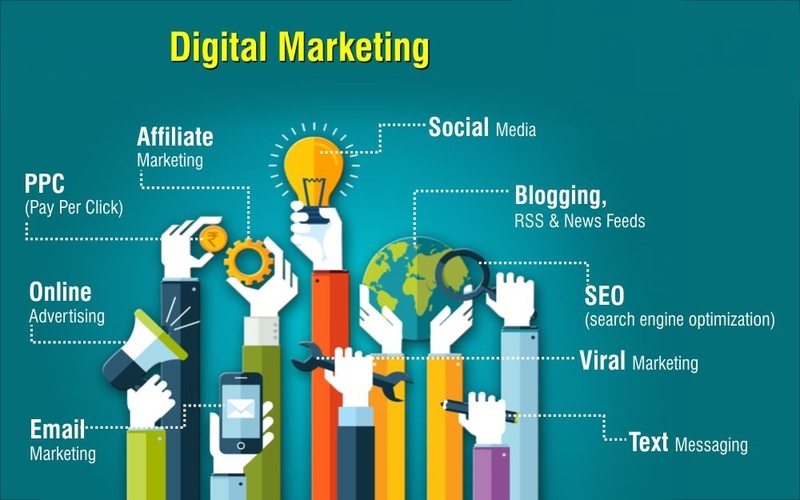 Houston Digital marketing is constantly evolving and expanding. It is continuously affected by variables like search engines, social media, and online customer interaction. The CWS Connectivity Team is experienced and ready to handle your marketing needs. With a solid plan of action, setting of our SMART goals and our proven process, together we can can increase your bottom line.